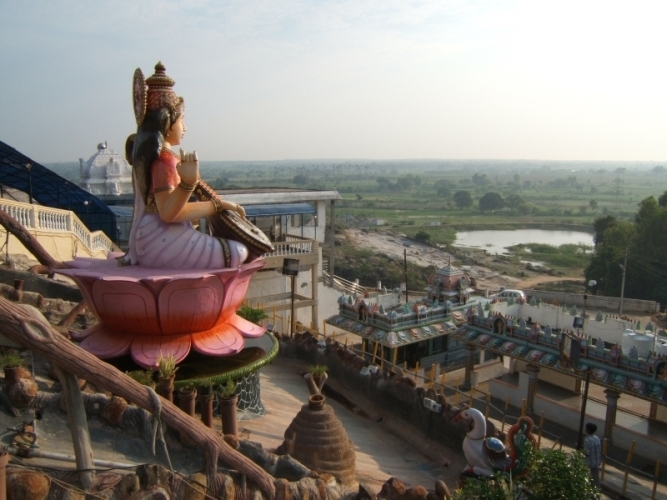 Basar (also called Basara), the abode of Saraswathi Devi (Goddesses of Learning), is a village situated on the banks of river Godavari, famous for the temple of Goddess Saraswathi. It is one among the two oldest temples dedicated to Goddess Saraswathi in India (the other is in Kashmir). Saraswathi Devi is regarded as “Gnana Dayini“, the one who bestows knowledge and wisdom.The temple at Basar is also the abode of Goddess Lakshmi and Kali, but the presiding deity is ‘Gnana Saraswathi Devi‘. Basar is well connected by rail and road from few parts of Andhra Pradesh and Maharashtra. 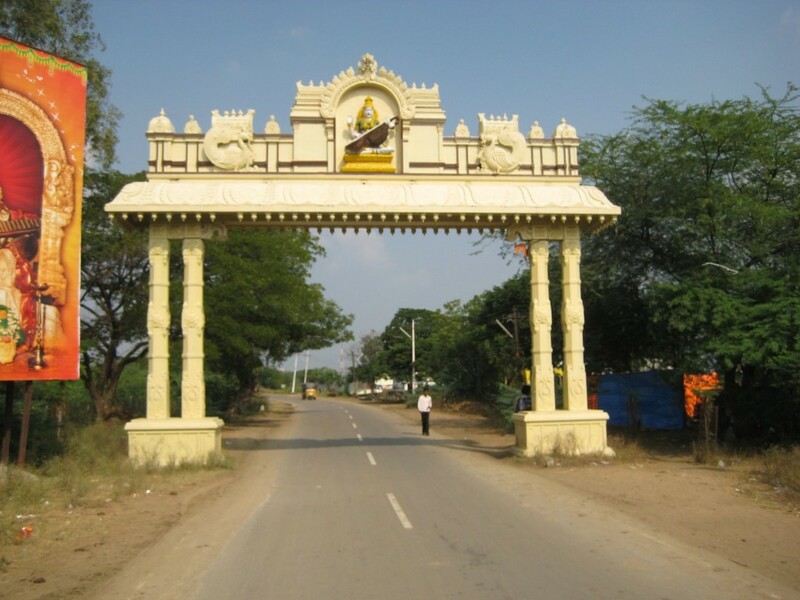 If you take the road way to reach Basar, it is around 200Kms from Hyderabad, 40 Kms from Nizamabad and 110 Kms from Nanded in Maharashtra and 150 kms from Adilabad. From Hyderabad there are plenty of government buses from Hyderabad’s bus station – Imliban Bus Stand. 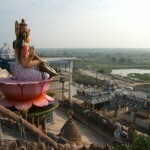 It takes nearly 5 hours from Hyderabad to reach the abode of Goddesses Saraswathi. One can go by train from Secunderabad Railway Station to Basar (the rail route is 190 kms), the Secunderabad – Manmad Express stops at Basar. From Jubilee Bus Station in Secunderabad, you have buses right from 6:00 AM, which will take you to Basar within 5 to 6 hours. Again from Basar to Hyderabad direct buses may ply or else you need to go Nizamabad and then you have plenty of buses to reach Hyderabad. Other cities like Nizamabad, Adilabad and Nanded ply regular a bus service to Basar. There are trains from Nanded (80 kms), Nizamabad (35 kms) and Mumbai (800 kms) to Basar, a convenient way to travel, which stop at the Basar Railway Station. The temple is 4 kilometres away from the Railway Station. You can avail the local transport facility to reach here.